Excellent condition both inside and out, a well looked after car. Great service record including Cam belt replacement in January 2017. 2 keys. 12 Months MOT to come with the car. 12 Months AA breakdown cover. Nationwide AA warranty included. 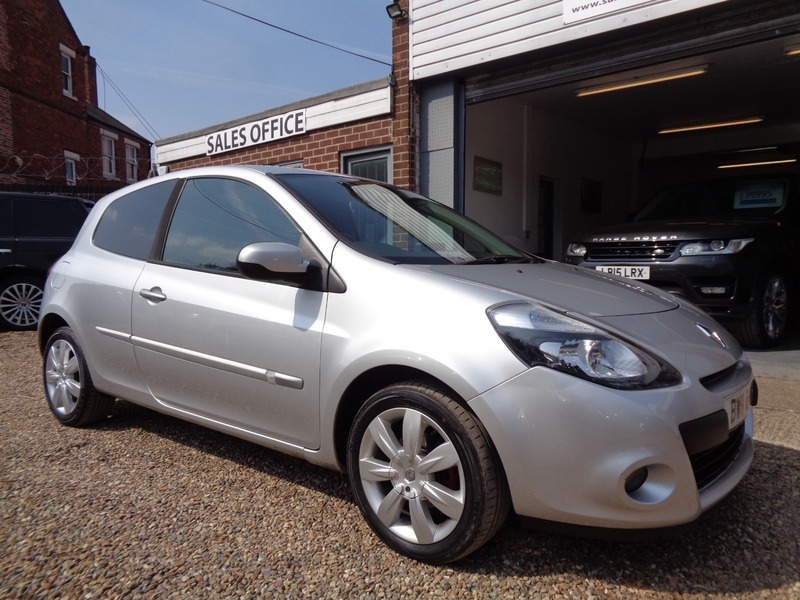 Great specification including Sat Nav, Alloy wheels, Rear privacy glass.